Dickson County Schools believes that student health is of utmost importance and it is the district's mission to address any health concerns that would prevent student learning in the classroom. To support this, nurses are made available at every school in our district. Our professional and caring nursing staff provides a wide range of services to students. 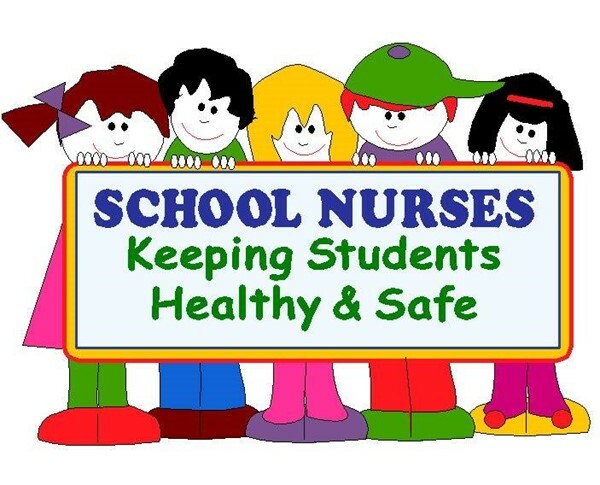 If you have a question about the school nursing program, please call (615) 446-7571 or contact your child's on-site school nurse by calling the school itself.